Never have so few done so much for so many thermostats. EcoFactor -- the home energy management company that says it can cut your power bills by operating your thermostat for you -- says it can cut utility bills by 17 percent a month compared to a programmable thermostat left for you to control. 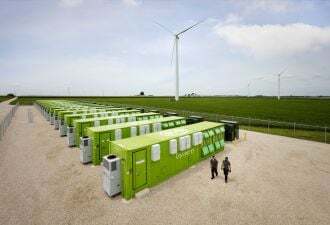 The company also claims it can outdo demand response companies. 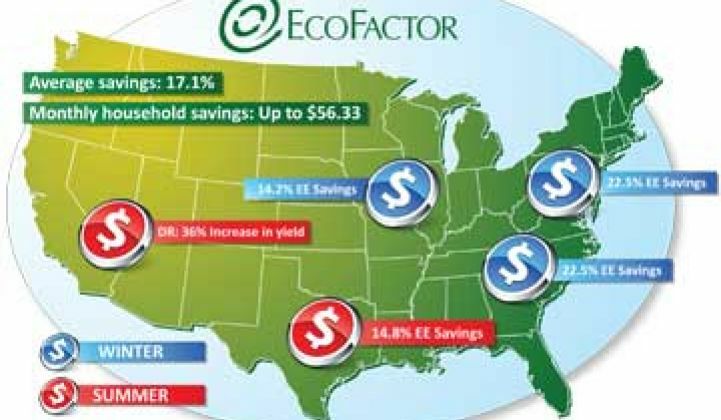 EcoFactor examines weather data and your own personal habits to come up with a cooling strategy for your home. If a heat wave is coming, it might pre-cool a house and then let the AC system drift during the afternoon. If you're on peak pricing plans, that can save lots of cash. As the map shows, those in hot, muggy regions save the most. Users, of course, can go to manual override. The technology can also be used to analyze functional problems with homes. In a test case in Fort Worth, Texas, for instance, a consumer had purchased an ultra-high-efficiency air conditioning system but was still experiencing extraordinarily high bills. The software helped find the problem: crushed ducts and a dryer duct that was venting into the home's air handler. "He was losing money every time he turned on the air conditioner," co-founder and senior vice president of products Scott Hublou told us back in December. The data from the study comes from an ongoing pilot with Oncor. EcoFactor will soon announce a second utility deal. 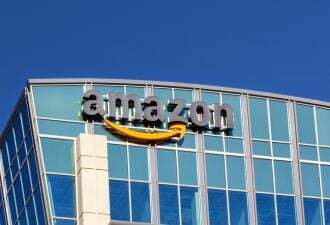 The company has also worked with communications carriers so we've been waiting for an EcoFactor-Comcast or EcoFactor-Verizon deal for a while. The company's technology doesn't require smart meters. It just requires that you have broadband: this has been one of the technology's chief selling points since it debuted back in 2009. This is about as hardware-lite as you can get in home management. At the other end of the building management market, IBM is apparently wasting no time with taking advantage of its acquisition of Tririga. Big Blue announced it is inserting its building management technology in three different places: Richardson Hall, the home of the architecture school at Tulane University; the Cloisters, the famed Middle Ages museum in New York; and some of its own buildings in Minnesota. In these efforts, IBM inserts sensors to capture ambient data and then munches it in server banks to come up with optimal cooling, heating and energy consumption for these very different environments. Cue to the stats: buildings consume 39 percent of all of the energy -- that's total energy, not just electricity -- in the U.S. and a good portion of it is wasted in asinine ways. Lights stay on all night and air conditioners and heaters sometimes go on at the same times in the same places because their different controls are inadvertently set so they battle each other. Only around one percent of California office buildings have intelligently networked lights. Fixing the problem, historically, has involved hiring high-priced consultants to tour the building and come up with new commissioning strategies. Unfortunately, usage patterns change and the strategies set up by the consultants becomes obsolete and inefficient quickly. It is also difficult to get people to rally around efficiency. If Energy Secretary Steve Chu announced a $10 million program "to launch a Manhattan Project for air conditioning," maybe six people would get excited. In March, IBM bought Tririga, a software company that specializes in automated commissioning for large, commercial office buildings. So under the new regime, IBM sends in high-priced consultants, but their accomplishments and recommendations are then managed by software. It's the best of both worlds, consultant-wise. "If you have over a million square feet of real estate, you are a natural fit for us," said George Ahn, CEO of Tririga, in a profile in 2008. Ahn is an alum of IBM.